The survey was fielded from December 16 to 19, 2018 and recently released in the wake of protest from the Philippine government on the swarming of Chinese fishing vessels around Pag-asa Island in the West Philippine Sea. According to SWS, only 27 percent agreed with the statement while 29 percent are undecided. 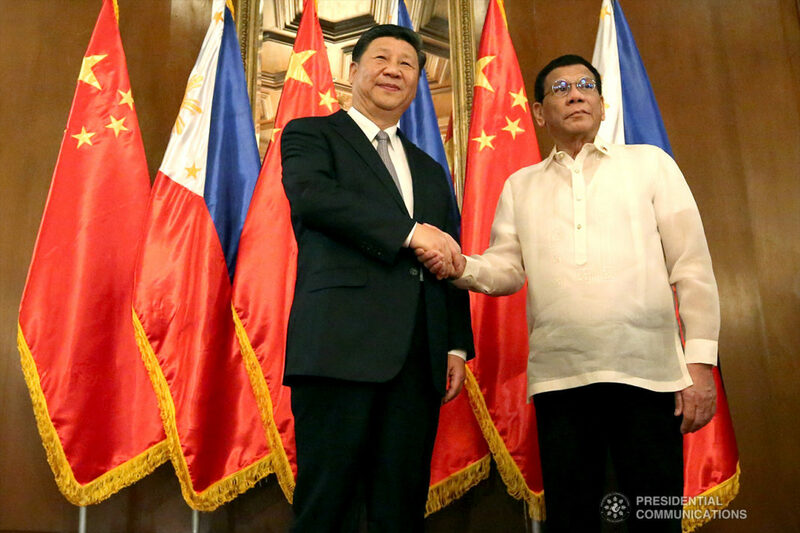 The Survey noted that the number for those who agree with the statement, “Most of what the Chinese government wants to happen in the Philippines is good for the Filipinos” was relatively higher in Visayas at -1 with 34 percent agree and 36 percent disagree, compared to moderately weak levels in Mindanao at -19 with 24 percent agree and 44 percent disagree and Metro Manila at -20 with 28 percent agree and 48 percent disagree. The current Survey’s net agreement on the statement has eased by 11 points from -28 in September 2018 to -17 in December 2018. 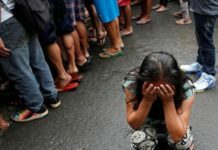 “’Pag ang gobyerno lalo pang dinidipensahan ang China, tingin ko parang nagba-backfire. Lumalabas tuloy, lalo nagiging suspicious,” Batongbacal said. “Kasi hindi naman nagde-defend for example ang gobyerno ng ibang bansa, parang China lang,” he added, citing Manila and Beijing’s competing claims over the South China Sea which he said casts doubts over China’s real intentions in its deals. 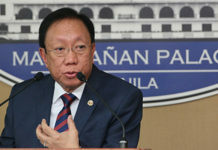 Batongbacal’s claims follows repeated concerns against China’s activities in the contested waters, with the recent warning of Supreme Court Senior Associate Justice Antonio Carpio that China ‘can seize Philippine gas reserves in Reed Bank should Manila failed to pay its $62-million loan for the Chico River Pump Irrigation Project. 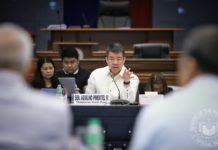 “Baka meron mga hidden deals o mga catch kumbaga sa mga agreement,” Batongbacal noted. 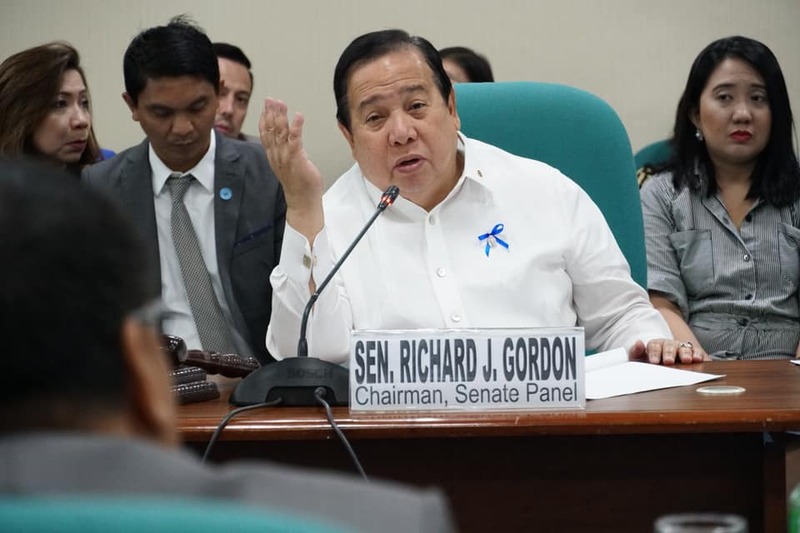 “Sabi ng China kaibigan natin sila, pero a friend does not send hundreds of army (troops), hundreds of navy vessels to harass our fishermen in our territory,” Gordon was quoted as saying in a statement released Saturday by his office to ABS-CBN News. Gordon noted that the Philippines need to have a strong military and naval force to avoid ‘being pushed around by other countries,” pushing for the 13 percent of tax reform proceeds to go to the military, on top of the budget from the Bases Conversion and Development Authority.